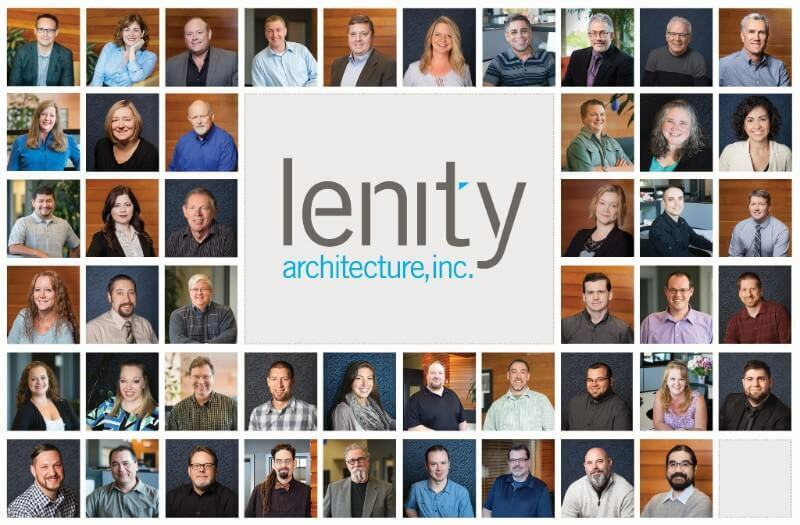 It’s been a busy 2017 – starting new projects and managing current ones, researching new jurisdictions and adapting to code changes; flying over 600K miles across the U.S. – all to ensure a seamless planning, design and build experience for you. We hope with our integrated approach our standards are evident in every project, while a spirit of dedication and caring anchors our long-term relationship with you. As 2017 comes to a close, we look forward to 2018. May it bring health, happiness and success to all!